As we become a Social Enterprise, Boxing Science has a mission to increase sport science support within the boxing community. 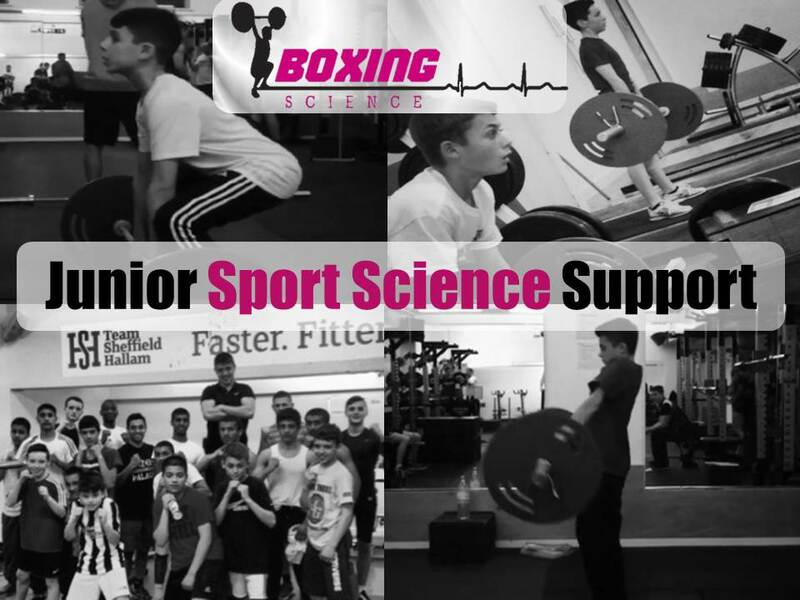 We feel that our efforts are best channeled into the champions of tomorrow, therefore we are part-funding the ‘Junior Sport Science Support’ program at Sheffield Hallam University. This will be a 10 week program starting Thursday 26th February, 16.30-18.00. The program will consist of fun and effective training methods such as resistance training, Olympic lifting, movement, co-ordination, speed and plyometrics. We will also be recording data to monitor changes in performance and physical characteristics to ensure progression on a world class program. Find out why youth training is important for boxing here. We will also be providing workshops for parents called ‘Support Your Child’s Career At Home‘. These will inform parents on health and lifestyle tips to help their child with nutrition and recovery away from the gym. To develop a definitive training structure for young athletes in boxing. Help optimise the potential of tommorrow’s champions.